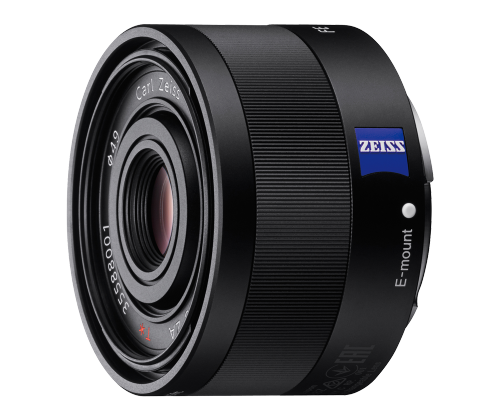 Zeiss Sonnar T* FE 35mm F2.8 ZA (SEL35F28Z) first thoughts, inspired by Zeiss C Biogon T* 2,8/35 ZM? 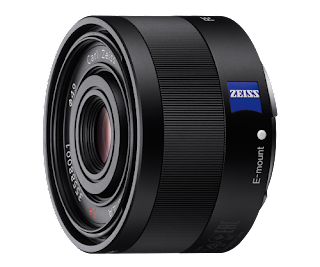 The new Zeiss Sonnar T* FE 35mm F2.8 ZA (SEL35F28Z) is one of the two prime lenses that were introduced together with the Sony A7 and Sony A7r and is one of the standard prime lenses that many photographers have in their bag. One of the interesting things about this lens is that it shares some of its features from one of Zeiss other lenses, so maybe Zeiss have used the optically formula from this lens in this new lens. So they share the same amount of lens elements. At this time it isn't possible to verify if this is true as it is only the older lens where it possible to see the how the lens elements are put together in the lens. The construction of the two lenses is different as the Zeiss Sonnar T* FE 35mm F2.8 ZA (SEL35F28Z) is smaller but uses a bigger filter size. The price of the two lenses are very close to each other, where the new lens costs around $800 and the old lens costs around $860. Maybe time will tell if these two lenses share the same optically formula and are close to each other in optically performance. Follow the Zeiss Sonnar T* FE 35mm F2.8 ZA (SEL35F28Z) at Zeiss Index.